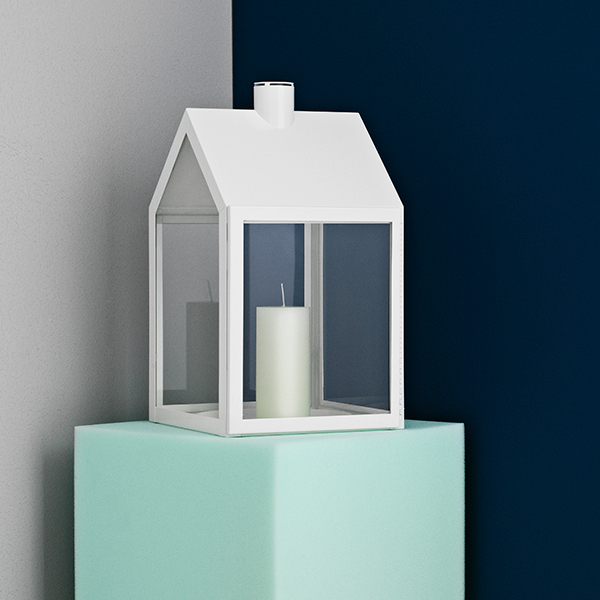 Normann Copenhagen’s delightful LightHouse lantern was created by the designer duo HolmbäckNordentoft. 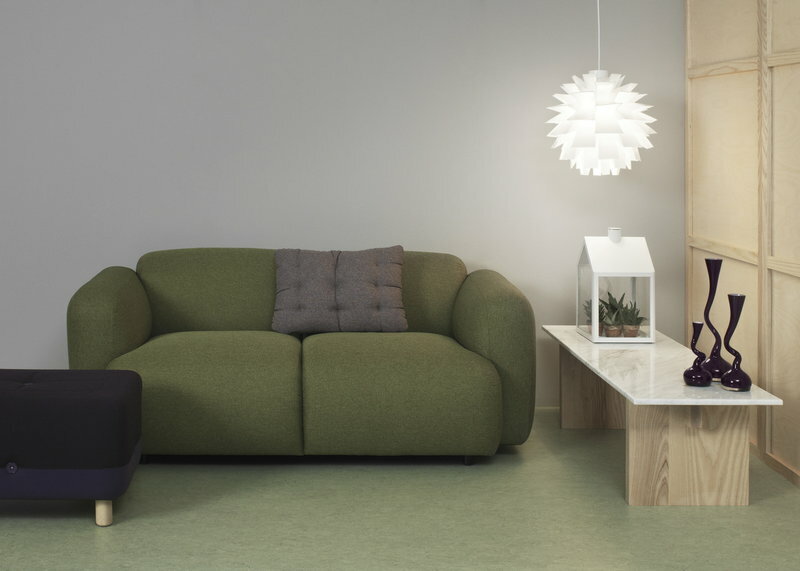 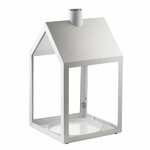 The lantern features a familiar silhouette, based on the archetype of a Nordic house, and a door with a magnetic closure. 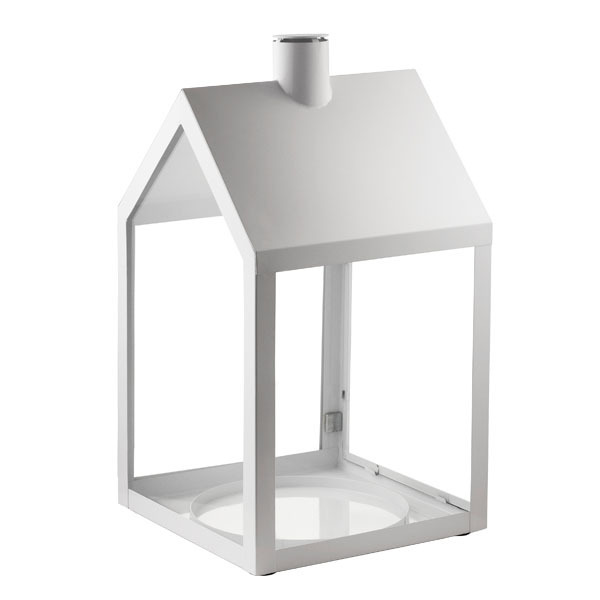 LightHouse looks lovely illuminated and can also be used as a small greenhouse. 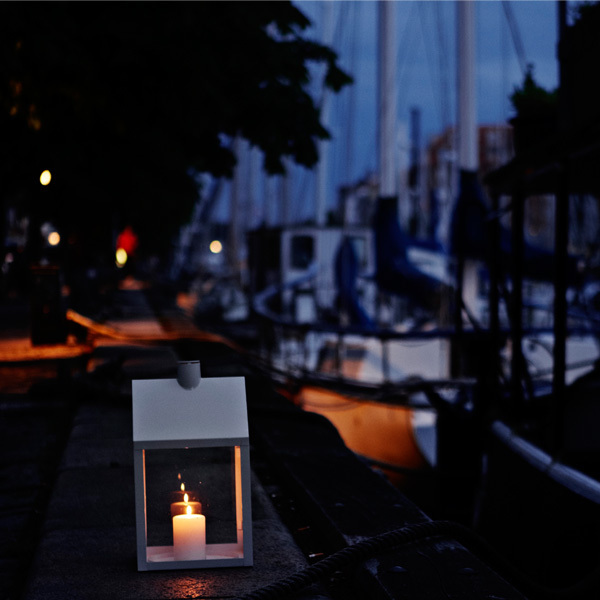 HolmbäckNordentoft comment on their design: “The inspiration behind LightHouse results from a typical Danish urban street, where lanterns create light and comfort. 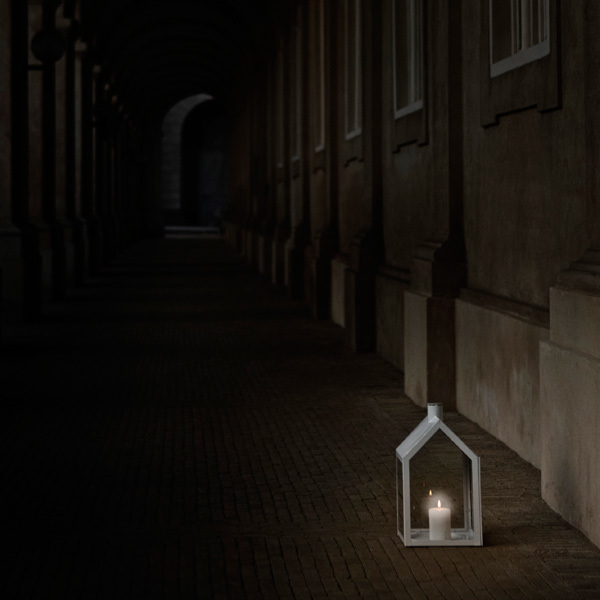 Most lanterns are designed in Asia, but we based this one on our own reference framework and the Nordic design tradition, in which plain lines dominate. 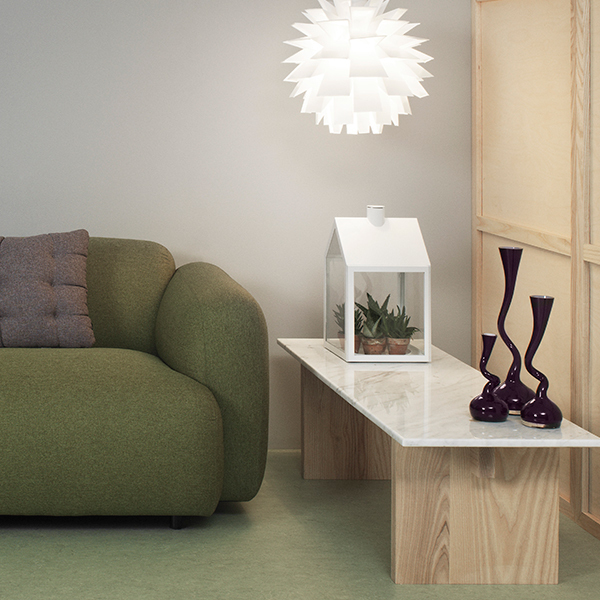 We kept both function and aesthetics in mind, and made LightHouse into a miniature version of a real house”.